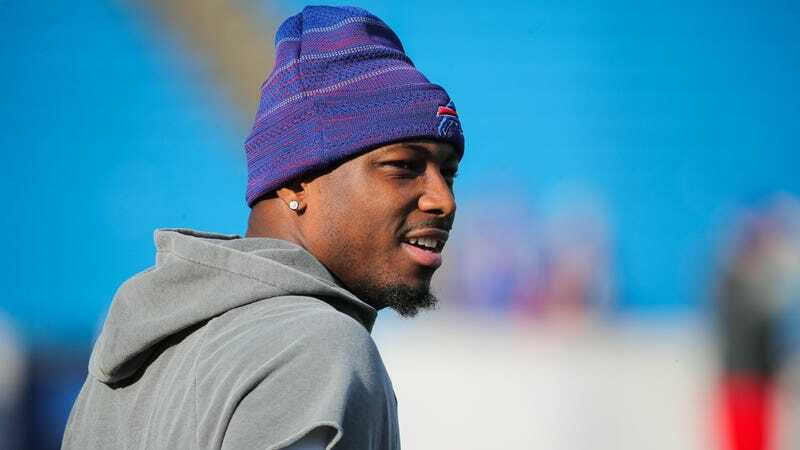 Police in Milton, Georgia, released today the dispatch log for the call reporting the burglary at home of Delicia Cordon, LeSean McCoy’s ex-girlfriend. What they show is that the account Cordon released yesterday through her attorney—that her attacker entered the home with no sign of forced entry, demanded jewelry given to her by McCoy, and then beat up both her and her cousin—appears similar to what Cordon told police when they arrived at the home a few hours after midnight on Tuesday. According to the log, police arrived to find two women with injuries. One person was beaten in the head, while the other’s injuries are described as unknown. The caller is listed as Cordon, V., and she said that she was beaten in the head and locked in the bathroom. There is a note that the window to the son’s room “is open and a sheet is tied like someone went out from the 2nd floor.” For a few minutes, the dispatch log reflects concerns that the caller’s son is missing, but then contact is made with him by phone and he comes home. The dispatch mentions that there is a woman who is “scared to step out” of the home and talk to police. There are also notes for police to make sure they photograph injuries. Under property taken, the dispatch log lists jewelry. The full dispatch log is below.